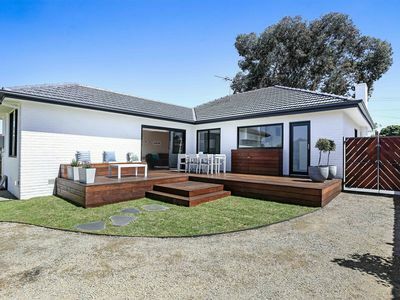 From the front door to the back you will be very impressed with this lovely family home that's just perfect for entertaining family and friends. 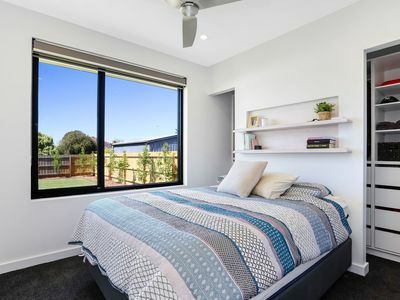 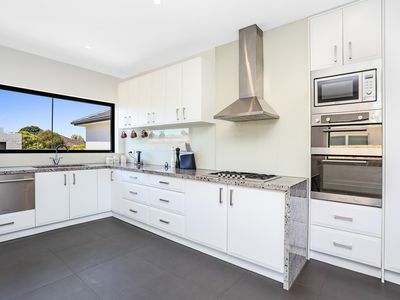 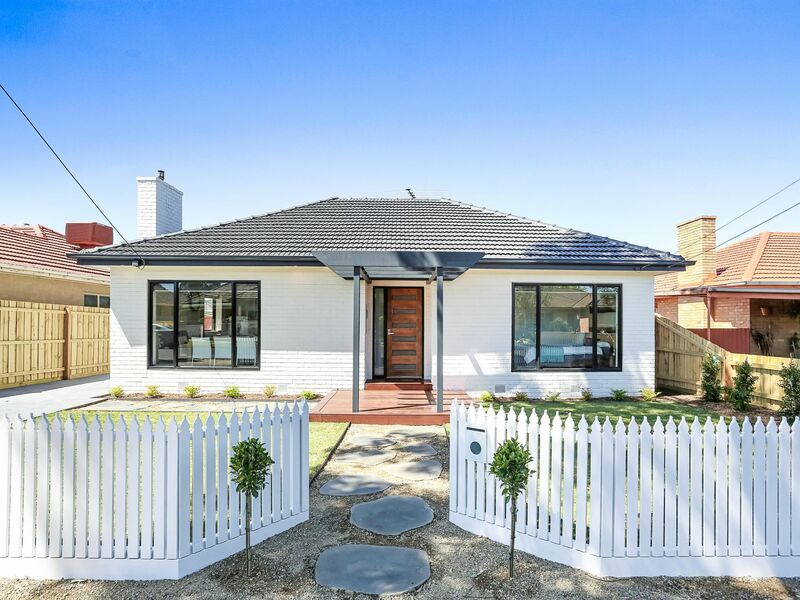 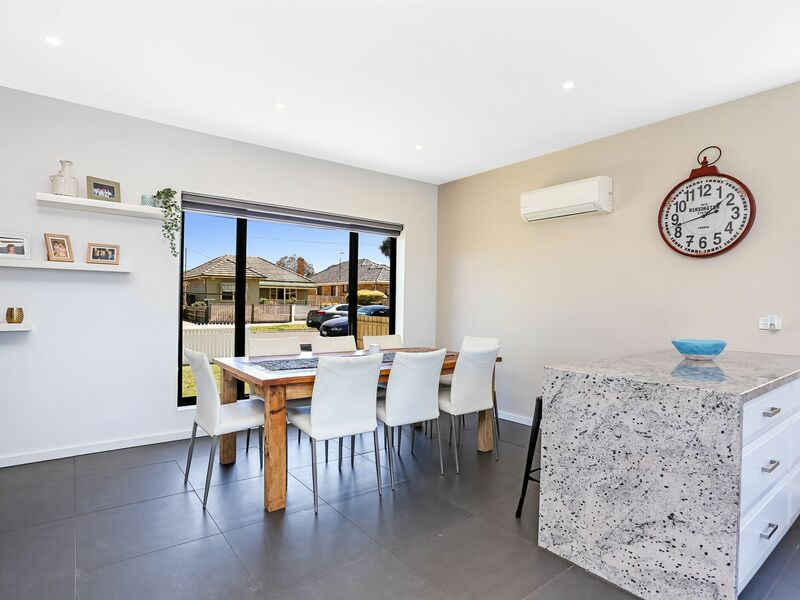 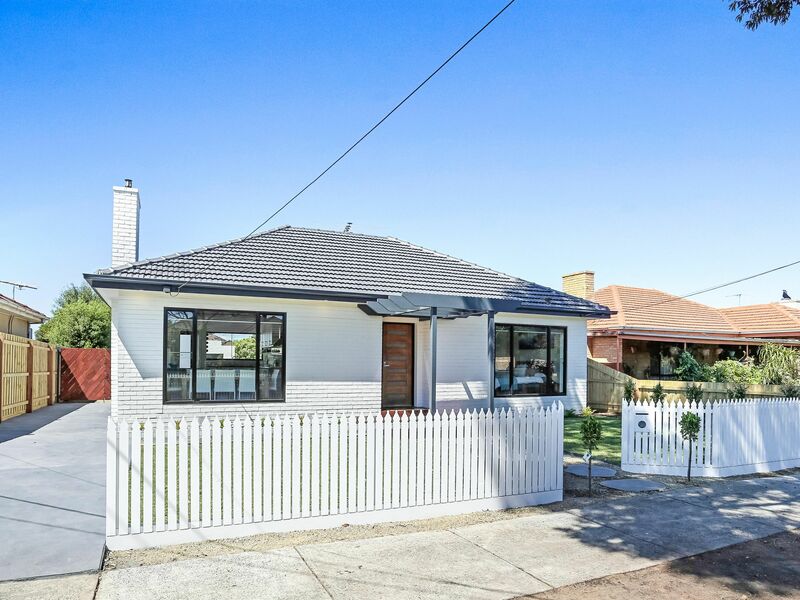 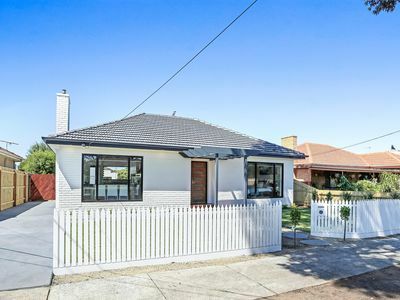 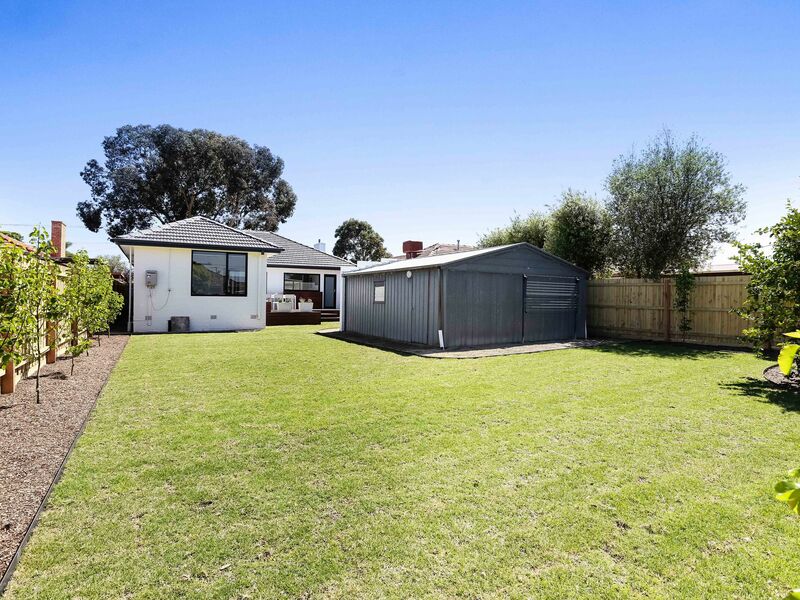 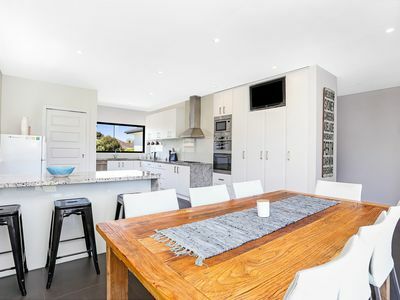 Beautifully positioned on a large 615 sqm parcel of land, close to schools, transport and shops this gorgeous house is fully renovated and just waiting for you to move in and enjoy. There's two Open Plan Living areas including a huge Kitchen and Dining area. The Kitchen has 40mm Stone Benches, 900mm Stainless Steel Cook Top, Wall Oven and plenty of Storage options. 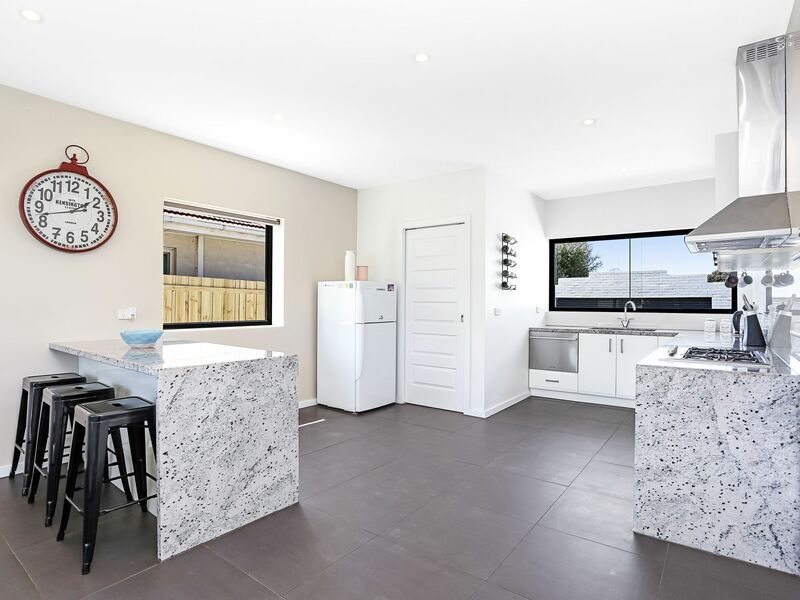 There's a fabulous Servery out to the lovely Alfresco Area including the large New Yard and fully Landscaped Gardens. 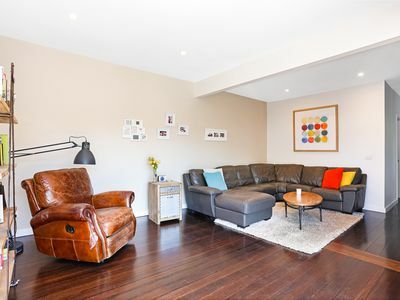 The 2nd Living area is bright, comfortable and big enough for the whole family to enjoy. The Living Room also leads out to the generous Alfresco Decked Area. 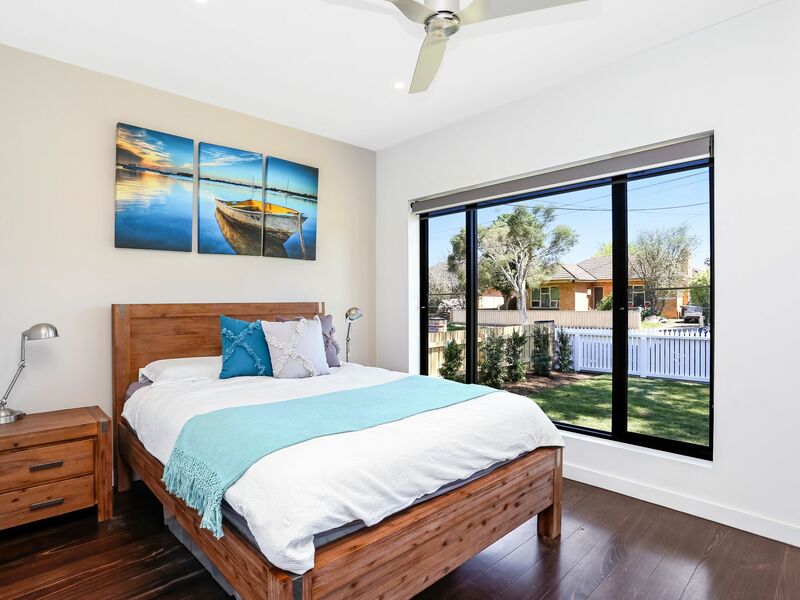 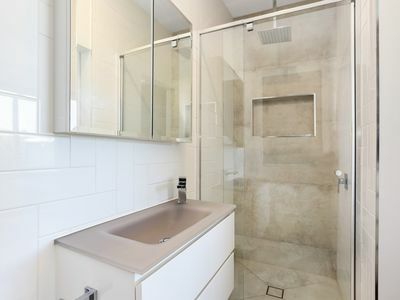 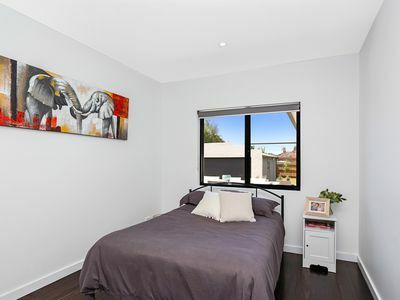 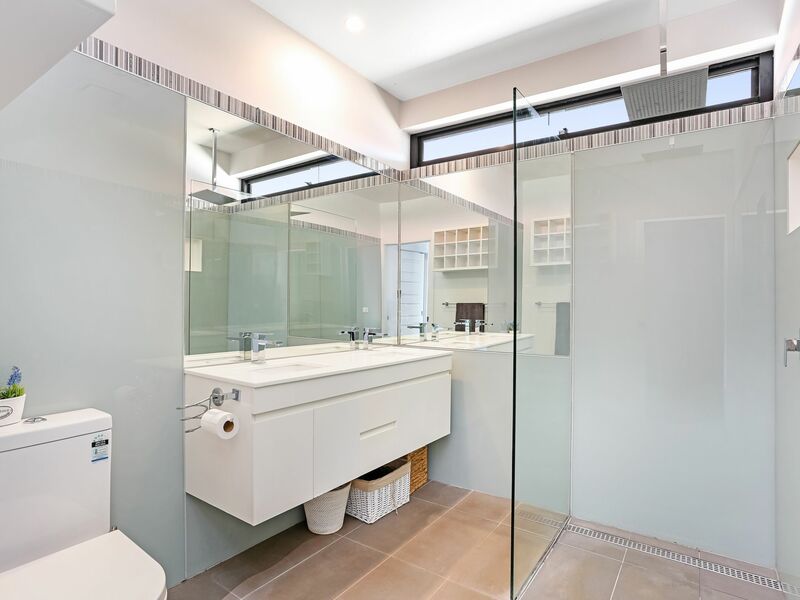 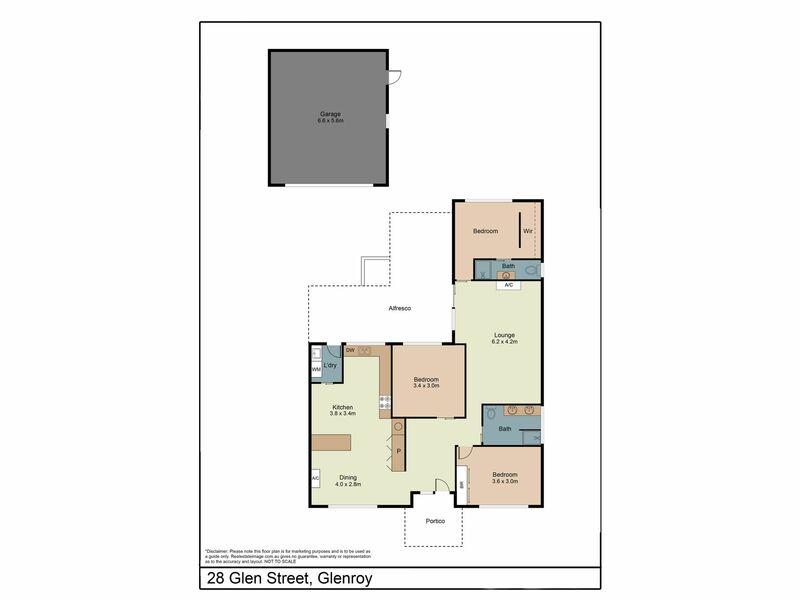 The Master Bedroom has a Walk In Robe and Ensuite; a large Central Bathroom with Double Vanity and Shower services the other 2 remaining Bedrooms at the front of the home. Only with an inspection will you truly appreciate this great home. 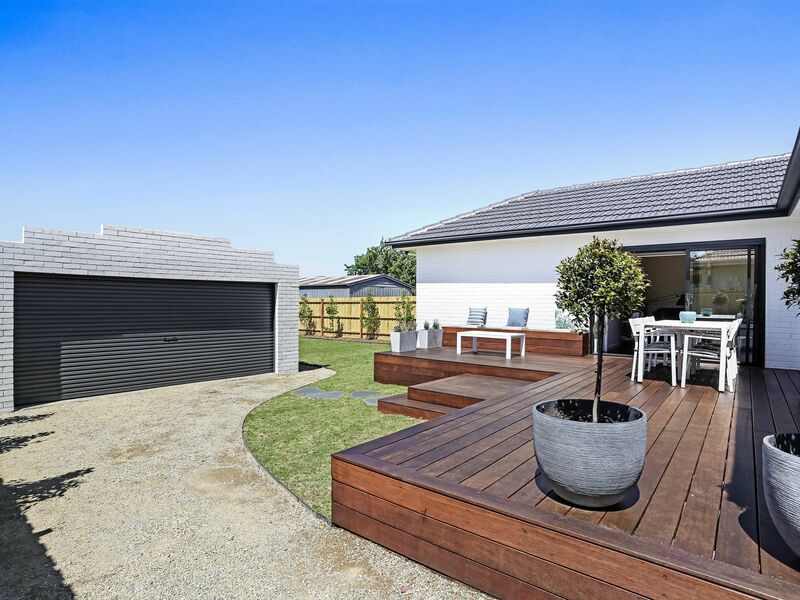 Call Stephen Boyle on 0411 642 330 for more information and to book your inspection.